Positive Changes Hypnosis: The Fitness Rx Recipe for a Hot Summer Day! The Fitness Rx Recipe for a Hot Summer Day! -Place drink mix in large plastic or glass pitcher. 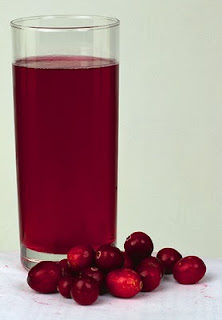 Add cranberry juice cocktail; stir to dissolve. Refrigerate. Just before serving, stir in club soda. Serve over ice. -Makes 8 (1 cup) servings. Each serving contains 25 calories, 6 grams carbohydrate.